I use great ingredients like coconut oil, cocoa butter, shea butter, sweet almond oil, apricot kernel oil, jojoba, and essential oils. Please see my Essential Oil Safety article before getting started s that you get the most out of your oils and use them with knowledge. These recipes were the top 21 viewed by readers this year. 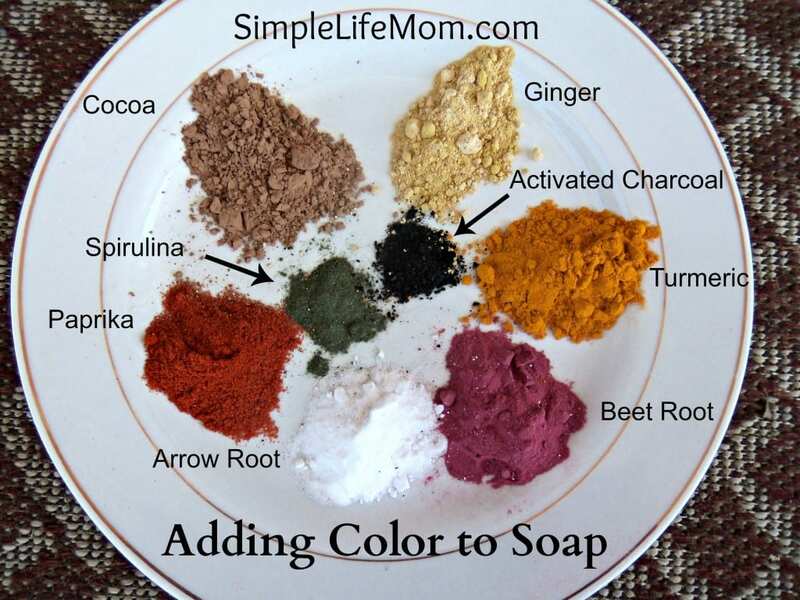 Whether you are into soap making or would just like to eliminate toxins from your daily routine and want some simple recipes that really work, these are a great place to start. If you need to learn how to make cold process soap before heading off to making your own shampoo bars, check out my book, The Soapmaking Book for Beginners and this Step by Step article on how to make soap. 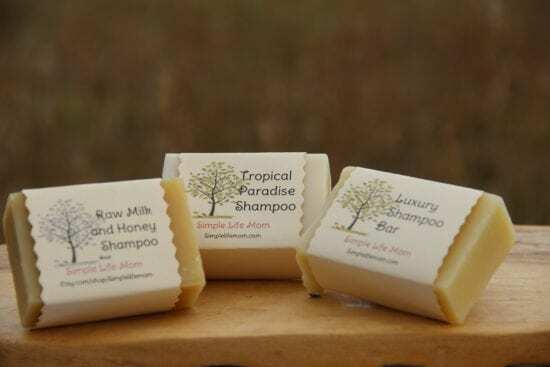 Also, I sell shampoo bars in my shop if you would like to try them out yourself first. Learn how to go No Poo Here. 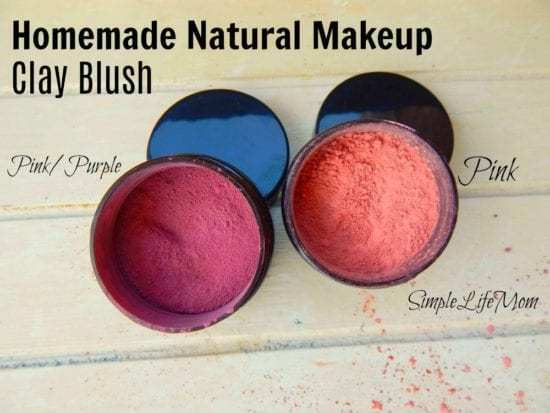 Natural makeup is easy, frugal, and healthy. 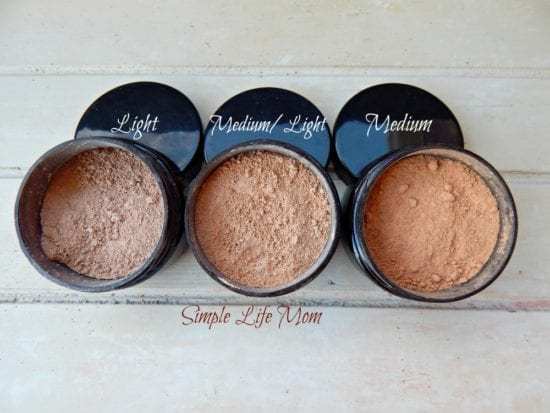 This natural foundation recipe uses all natural ingredients and comes with options to suit your needs. I also sell this in my shop if you’d like to try it out before you make it. Cracked cuticles can be a problem during the winter months especially. They are painful and unsightly. 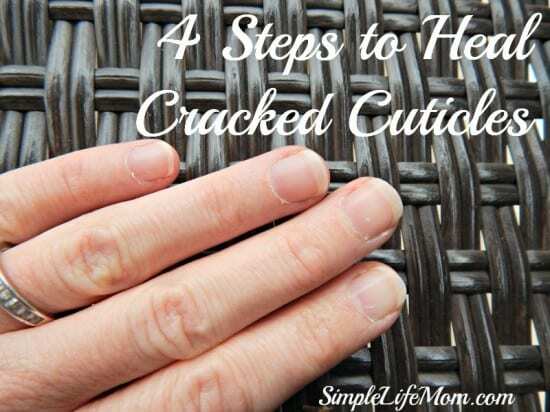 There are a few simple steps that can be taken to make sure that cracked cuticles are not a problem. 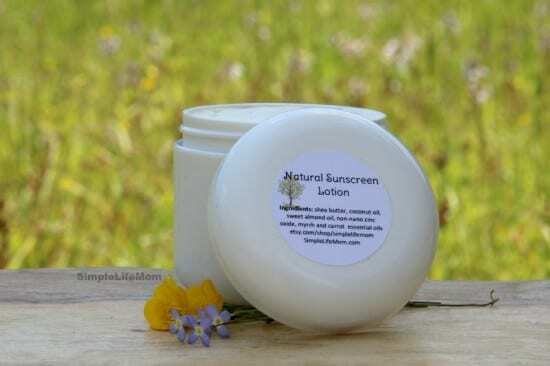 Sunscreen is full of ingredients that should never be anywhere near your skin! It makes me upset every year when the large display of sunscreen goes up, because I know that a lot of people just don’t know their ingredients and haven’t been taught to question them. It’s unfair and sad. This article gives you options so you can choose what suits your skin best. This is one that I have in my shop if you’d like to test it out first. 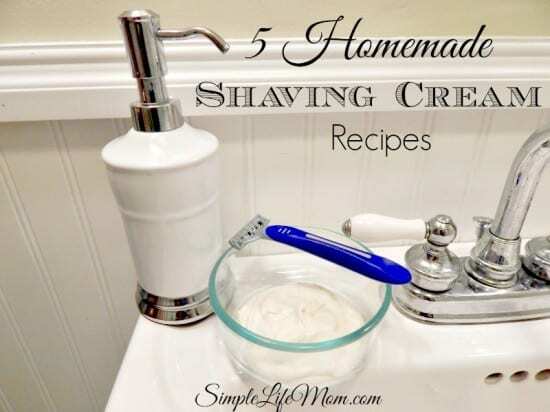 Here are some creamy shaving cream options to make sure you have silky smooth skin. Enjoy! 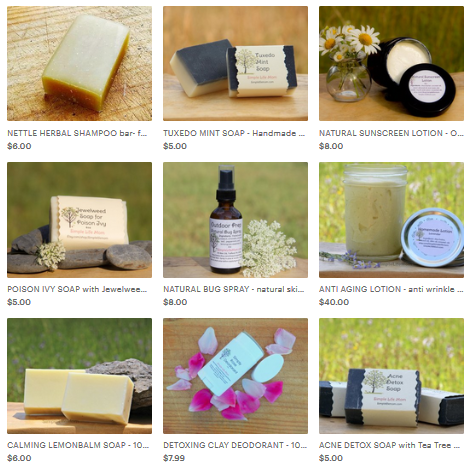 Ready to get started making your own soap? After all, you use soap every day in multiple ways; from washing your body and hair, to washing dishes and clothes. Why not make your own so that you are in control of what you put on your body and your family’s body. Check out my soaps in my shop. This is always a popular recipe. I sell this serum in my shop, so you can read the reviews for yourself. It leaves your skin wonderfully silky smooth. I love the results! 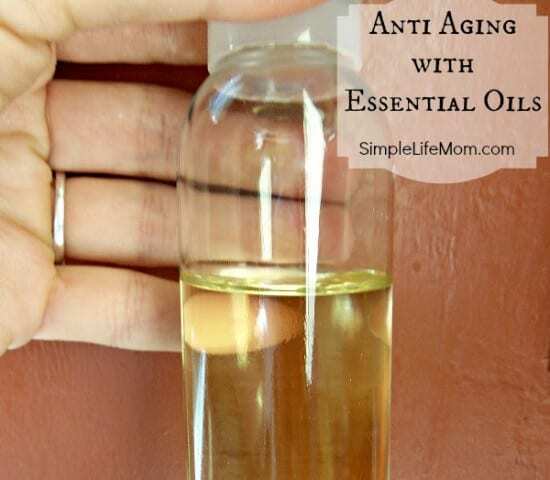 Another anti aging recipe. I actually use this eye cream all over my face, I love it so much. It’s simple to make (no heating, just some whipping). Try it in my shop before you make it, or dive right in. Let me know if you have any questions. Your deodorant goes right onto sensitive skin and over lymph nodes and breast tissue (whether you are male or female). A lot of people these days know someone who has had swollen nodes or glands due to their antiperspirant. 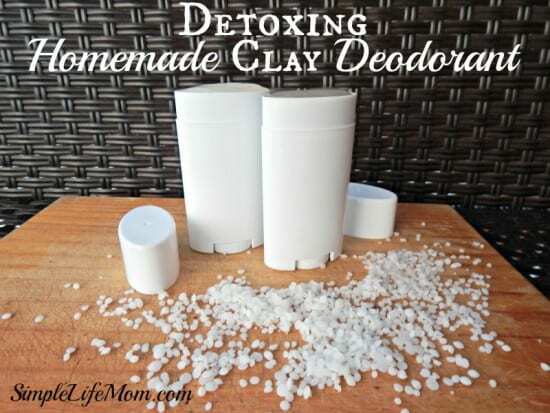 Giving homemade deodorant a try is a must if you are trying to avoid toxins in your life. Again, based on popular demand, you can find this in my shop as well. 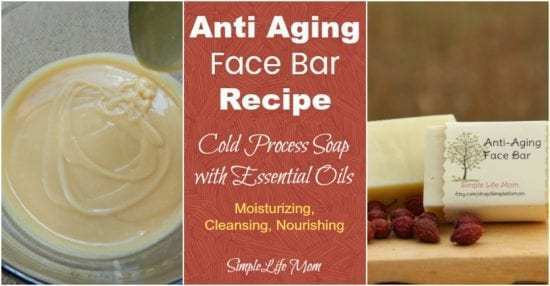 This anti aging face bar is a cold process soap recipe (but you can hot process it if you prefer). 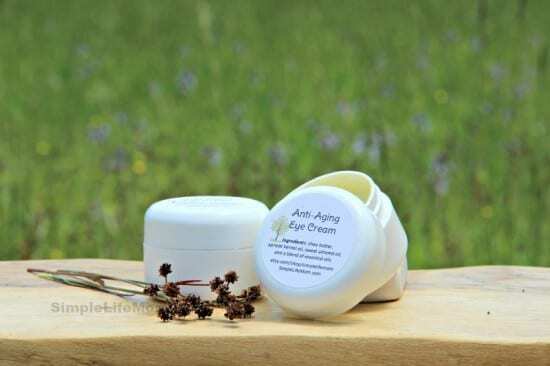 It’s made with wonderfully nourishing oils and has well known anti aging essential oils. Grab a bar in my shop. 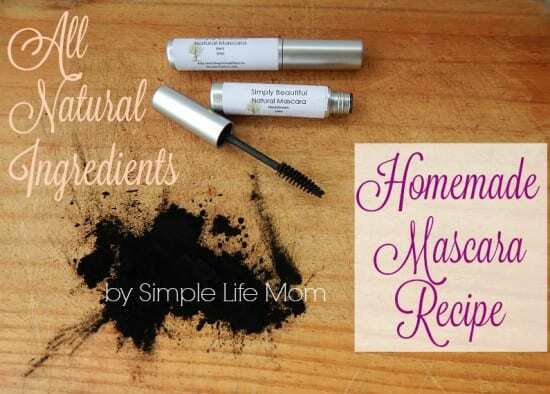 Make your own mascara with recipes that really work! I have another favorite recipe HERE and a clay mascara recipe HERE. 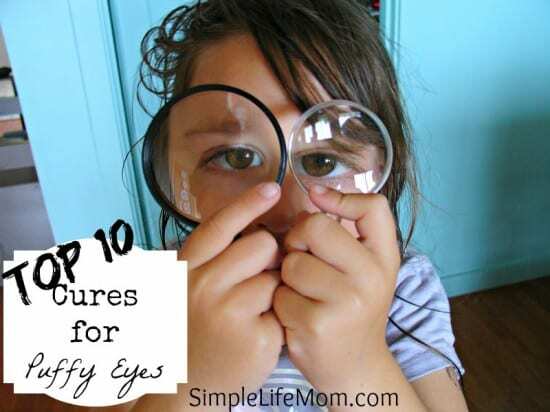 Top 10 Cures for Puffy Eyes Allergies, age, DNA, and sleepless nights hit and all of a sudden we have bags under the eyes that make us look ten years older. Here are 10 ways to cure those baggy eyes. There are companies that can be supported so that their efforts to change communities and teach responsible harvesting is supported. 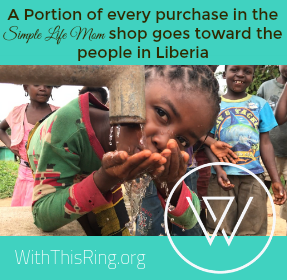 It’s a wonderful situation – and you get to make great soap! 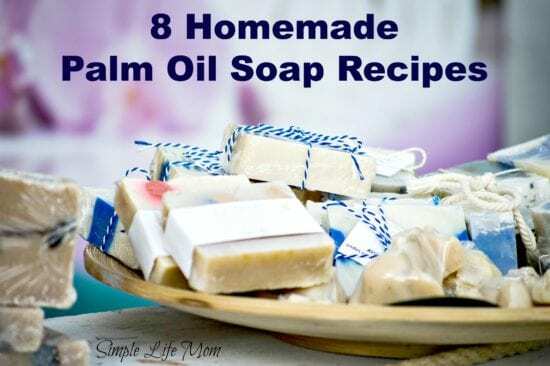 Check out these 8 homemade soap recipes. 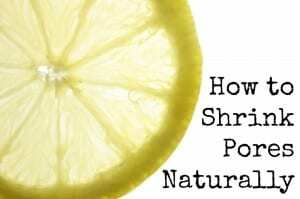 There are ways to help pores shrink….natural ways that are easy and frugal. Check it out! 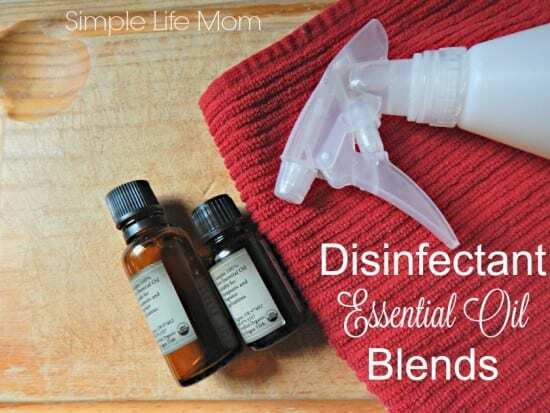 Essential oil blends can be used in place of harsh chemicals within the home. Documented studies have shown their effectiveness at killing germs. Get the recipes and lower your home’s toxic exposure. A beautiful, sensual recipe from Rosalee de la Foret. 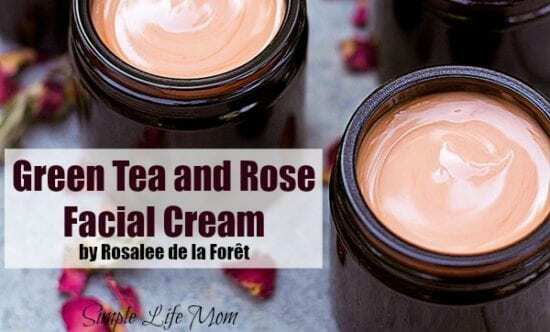 This green tea and rose facial cream will do amazing things for your skin. 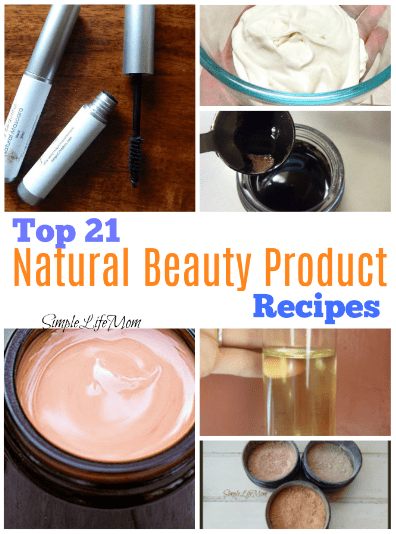 I love that this made the top 21 natural beauty product recipes! A lot of men and women want to cover grey or simply give dull hair a boost in color. There ARE natural options. 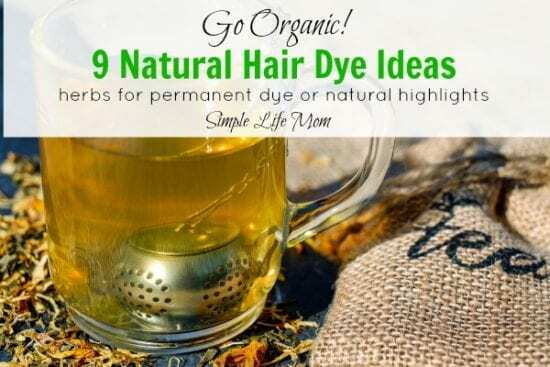 Tip: If you’re a bit nervous of trying a natural dye on your own, call around to local salons. A lot of them these days will have someone who specializes in natural hair dyes, for allergy reasons if not for health. 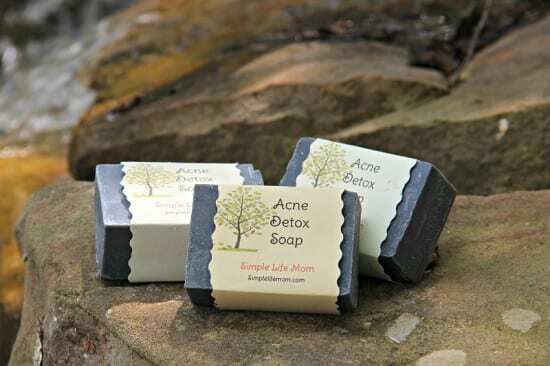 This is one of my most popular soap recipes for a reason. It’s also my top seller in my shop. It has activated charcoal and tea tree essential oil. I’ve had people tell me that they use this bar for eczema, even a shampoo. There are certain carrier oils and essential oils that help cleans pores and increase circulation. 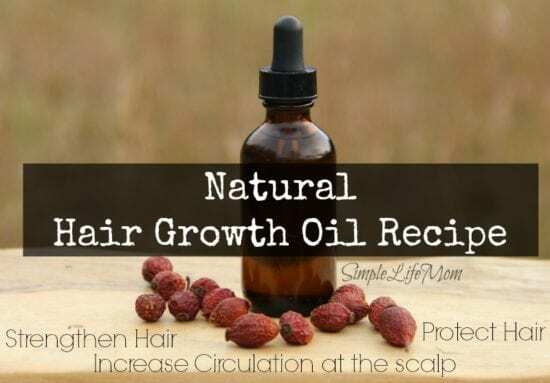 A lot of times, this healing is the only thing you need to encourage thicker, healthier hair growth. Thank you so much for another wonderful year! You inspire me. Keep asking questions sharing your lives with me and I’ll continue to give you ideas and try to inspire you. Keep it simple and pure! This is an ultimate list. I would love to try making own mascara. It feels great when we create something at home and get beautiful results. Thank you Stephanie. I totally agree. It’s wonderful to be able to make your products that really work and are healthy! 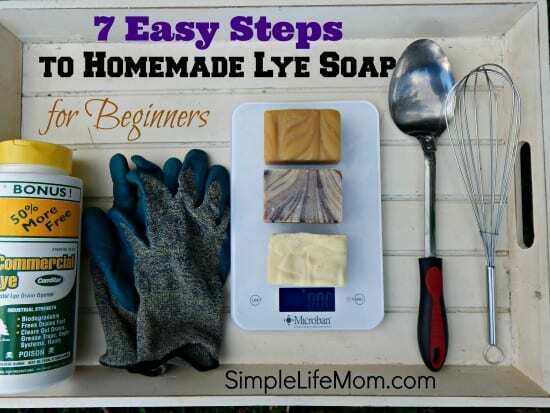 I just purchased your Beginner’s Soap book for Christmas and I LOVE it! I had a question: I’m vegan and I don’t like using animal products of any kind. Is it possible to substitute the tallow with palm or coconut oil? If so, where can I purchase sustainable palm oil and which type should I use? Hi Khava! There are at least 15 vegan recipes in the book. I would start with those. No, you can’t just substitute tallow or lard with palm or coconut because every oil changes the recipe (hardness, how moisturizing or drying, conditioning, bubbly, etc). If you’d like to experiment with putting a recipe together, take one that you’d like to change and add those ingredients into a lye calculator like the one on soapcalc.net and then change the tallow to babbasu or up the olive and coconut and add cocoa butter, etc. and that calculator will tell you if it makes a nice bar. I am very impressed. As women we must be extra vigilante in not placing chemicals on our skin. They are often toxic and they absorb right into to the body via the skin.